We know moving is a very stressful part of life. So many things to buy, so many things to do, so many things to pack! But if you’re looking for some instant gratification, I have 1 item that you can check off of your to-do list in less than 5 minutes AND a bonus tip at the end on how to keep your new address off of advertisers bulk-mailing lists. How about we forward your mail and permanently change your address? Head to the U.S. Postal Service’s Website www.usps.com. 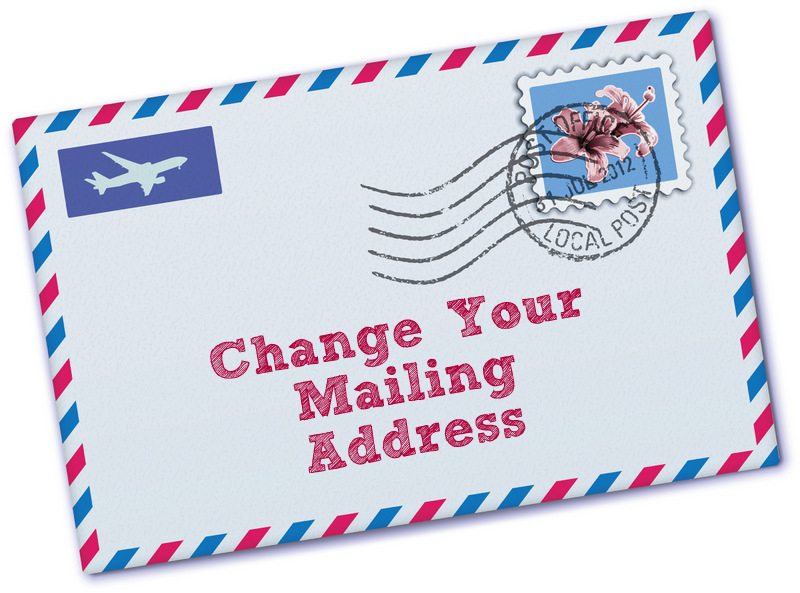 Click the “Change of Address” button. 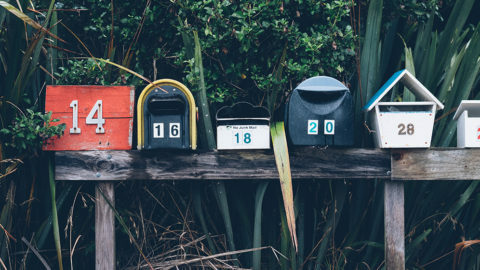 Here you’ll fill out some basic information and you’ll be able to choose the exact date when you want your mail to start forwarding to your new address. 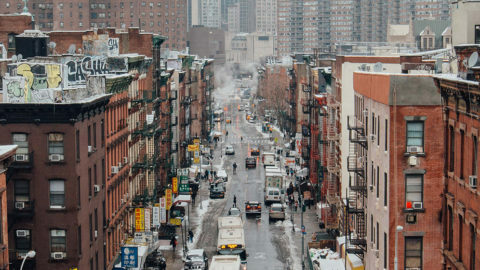 You will then fill out your new permanent address. Make sure you go slowly and fill in all of the correct information. Next, you need to provide identity verification. 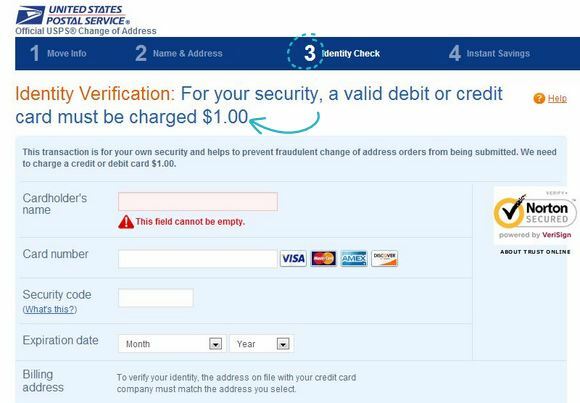 To do this you will need to provide a credit or debit card number and the USPS will charge you $1.00. 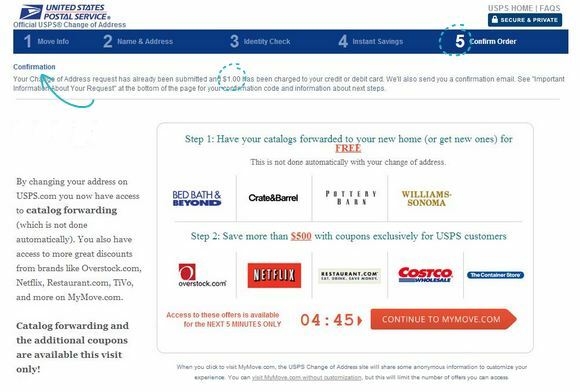 You will have the chance to share your new mailing addresses with companies like this while also printing out some stellar coupons right on the spot! Sign up for new catalogs, discounts, and coupons from a wide variety of retailers. 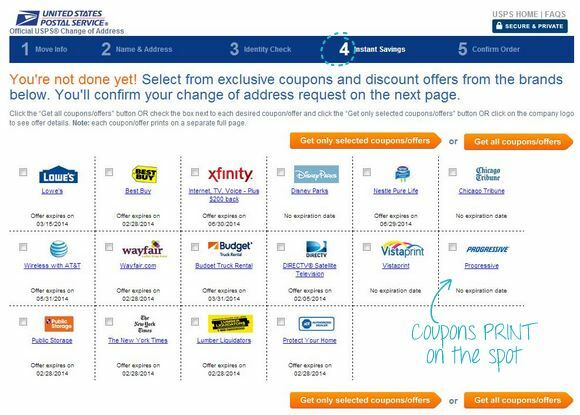 Sometimes you need to buy new items when you move, so a few coupons might come in handy! But before you jump right in to new retailers, make sure you print the confirmation page for your records. 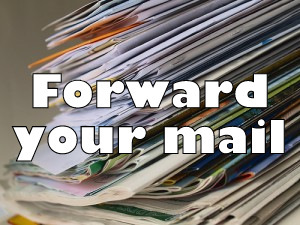 Forwarded mail can take a few extra days to reach you. So be patient. Magazines will be forwarded for 60 days. 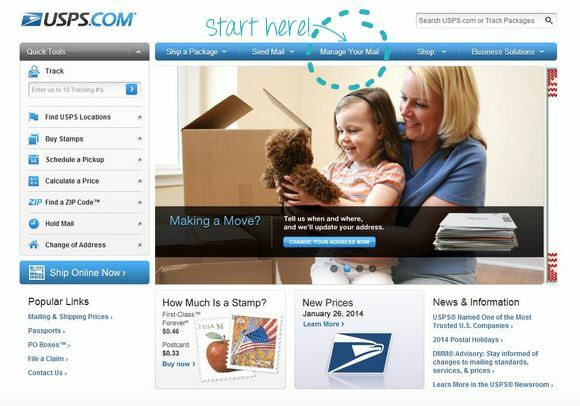 You can also change your address and forward your mail both over the phone, and in-person at your local post office. However, I recommend doing it online because it’s quick & easy! 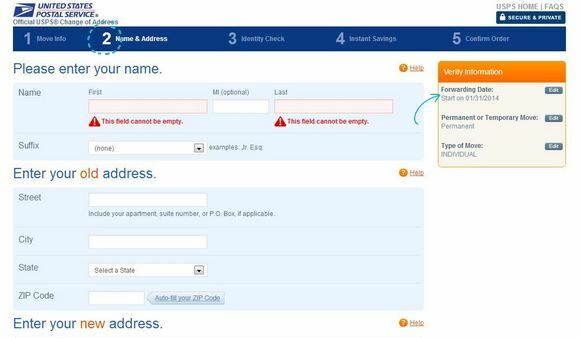 It can take up to 10 days for mail to start getting forwarded to your new address, so submit a change of address form to the USPS two weeks before your big moving date! 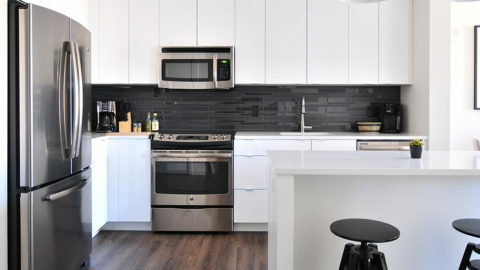 Now get to it and cross “change address” off of your list! Did you know that requesting a full 12 months of forwarding from the USPS (the maximum) authorizes them to release your contact details to a long list of advertisers and marketing firms? Hence, the reason your new mailbox is full of ads long before any of the right mail finds it way to you. Requesting shorter, temporary mail forwarding keeps your private contact details safe. The only downside will be that you now need to stay on the ball with updating friends, family, and companies you do want mail from on your address change. Scared you’ll forget someone? Updater offers a service for that too.